The Camp Nou hosts a midweek game on Wednesday night, the penultimate home fixture for FC Barcelona this season. They take on Villarreal in a LaLiga Matchday 34 game rescheduled due to their participation in the Copa del Rey final. Ernesto Valverde's side are still on course to end the season unbeaten, with further games against Levante and Real Sociedad to round off the 2017/18 campaign. Kick-off time is 8.00pm CEST, but here is a handy guide to when the game will get underway where you are. 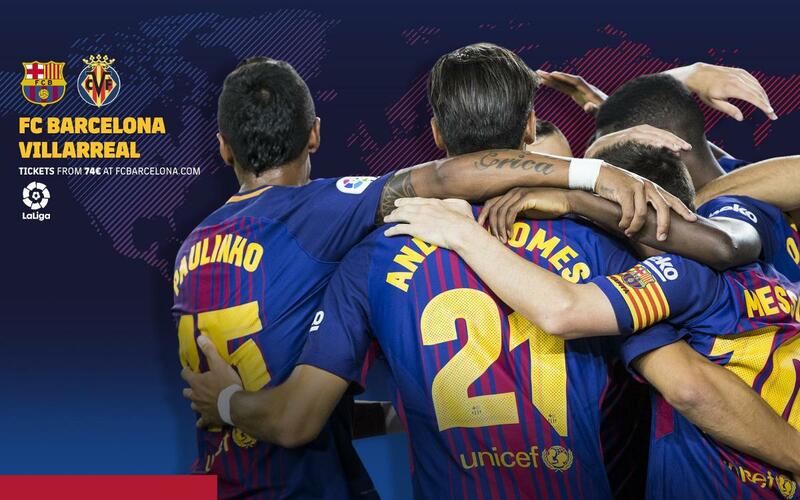 The club's official website and social media accounts will provide minute-by-minute information about the match.